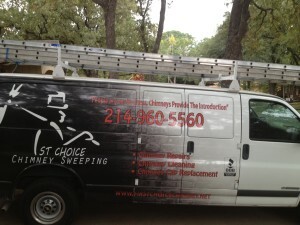 How do you Hire a CSIA Chimney Sweep? 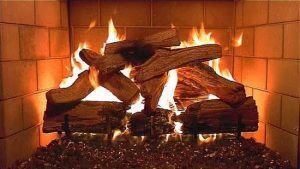 With temperatures soaring into the fall, a clean chimney or gas fireplace repair is probably the last thing on your mind. But it’s actually one of the best times to schedule your chimney inspection to make sure you’re ready to face those fall and winter temps head-on. But how do you go about hiring one? We’ve put together a few steps to consider when deciding which chimney sweep will perform your annual inspection (or another service on your chimney or dryer vent). Keep in mind: Proper care and attention to service can help protect you and your family from unnecessary fires and carbon monoxide poisonings, so it’s really important to choose your chimney pro wisely.